The newly unveiled Apple Card is not a ‘one-time’ card, instead, the company wants every user to have one in there wallet or pouch, as it can be used just like any other credit card out there. While the card is still in a beta mode, Apple promises to improve things about the credit card experience with simpler applications, no fees, lower interest rates, and better rewards. To get an Apple Card, users will be able to sign up on their iPhone in the Apple Wallet app and get a digital card that they can use anywhere Apple Pay is accepted “within minutes.”–this simply means you can complete any major transaction as long as offer Apple Pay as an option, be it in a grocery store, or any merchandise that does. Furthermore, Customers will also be able to track purchases, check balances, and see when their bill is due right from the app. There will be a physical titanium card, too, but unlike other credit cards used for the same purpose, the Apple card is void of the credit card number, CVV, expiration date, or signature. All of that authorization information is stored directly in the Apple Wallet app. As seen in the image above, Apple is also offering an app that can be used to track every activity going on on the card. It will also serve as a wallet where you can check your current balance, how much you owe, what you spent, and due date for payments. 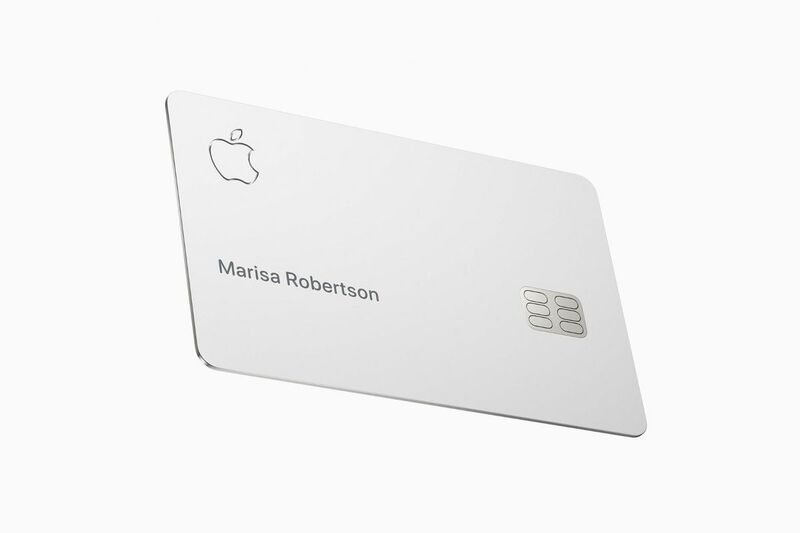 Like other product unveiled, the Apple card will not be available until sometimes around the upcoming summer. Details on how much the card will cost is yet to be available, but we will sure keep you posted as events unfold.